Are you a 5th-8th grade student going to Chestatee Academy or Chestatee HS next year and you are interested in playing sports? 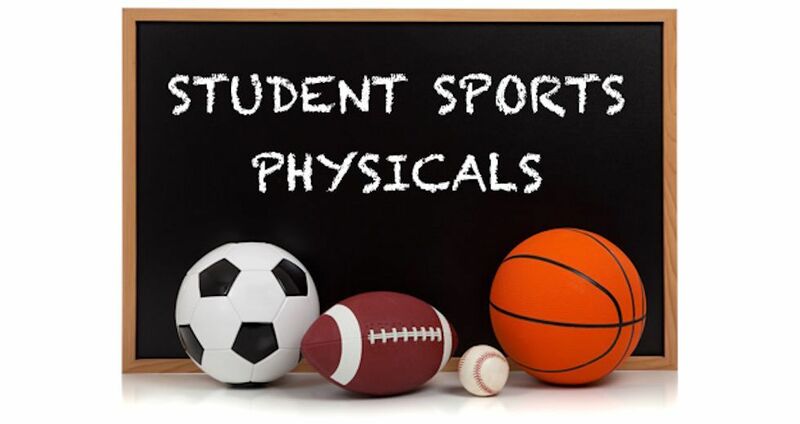 Sports physicals can be very expensive, but we have a $10 option for you! Saturday, April 13th starting at 9am in the CHS gym, physicals will be available for $10. The physical form must be completed by a parent before you can join the line for the physical. We will accept cash or checks made out to Chestatee Academy. Questions? Please contact Libbie Armstrong, Chestatee Academy AD or Ben Corley, Chestatee HS AD.